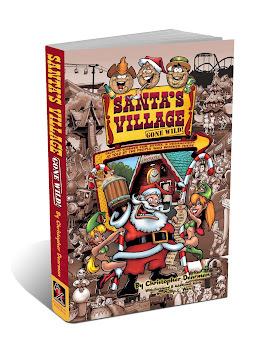 Note: This book is not being written to hurt or embarrass anyone connected to Santas Village in anyway! Our intent is to capture memories of the people that worked at the park and put into perspective what in meant to be part of a Chicagoland summer tradition. Stories will be verified for context and content. 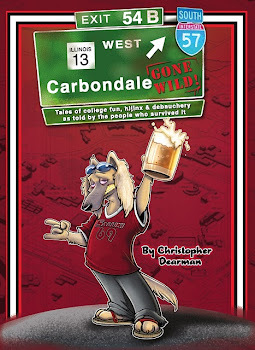 This is a fun book, about a fun place and the fun people that worked there. As with all places that employ teenagers, there were shenanigans that went unnoticed by the management, and thus the name: SANTAS VILLAGE GONE WILD! www.santasvillagegonewild.com & it's entire contents is copyrighted 2010 By Christopher Dearman. Theme images by fpm. Powered by Blogger.